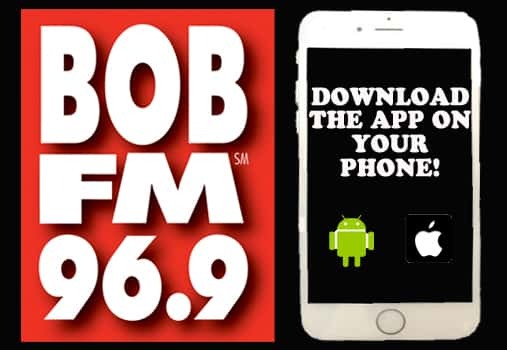 Check out BOB’s app for your phone or tablet! Take BOB on the go, listen at work, or even on the bus! There’s many cool features, including live updates on songs, voting for the classics you want to hear, and updates from our website! All of this is ready to go for you, available NOW!